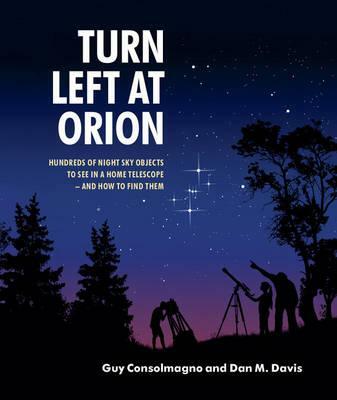 4th edition of one of the most popular astronomy books, an ideal beginner's book to the night sky. It now includes double the number of night sky objects to observe, covers both hemispheres, the big Dobsonian telescopes as well as smaller reflectors and refractors, and is spiral bound for ease of use when outdoors. This is by far our favourite Astronomy Book!